When I was a little girl I would watch my Mam in amazement at how fast she could knock up some pastry and make a tasty apple pie. Over the years I have learned to make many different foods but pastry is something that I just never get quite right. For me using ready made pastry like Jus-Rol isn’t a cheat, it is a short cut to help me get to some delicious food. Jus-Rol recently sent me over some vouchers in order to try out their range of ready to roll pastries. 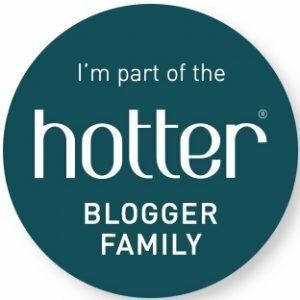 Although there is a recipe ideas section on their site I was keen to see what my fellow bloggers had been making using ready to roll pastry. 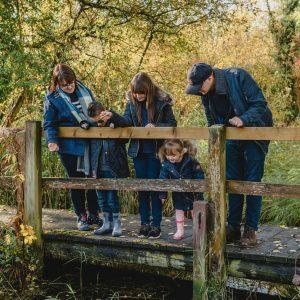 The lovely Mummy Mishaps has two yummy quiche recipes that I’m very keen to give a go, especially with picnic and BBQ season ahead of us. 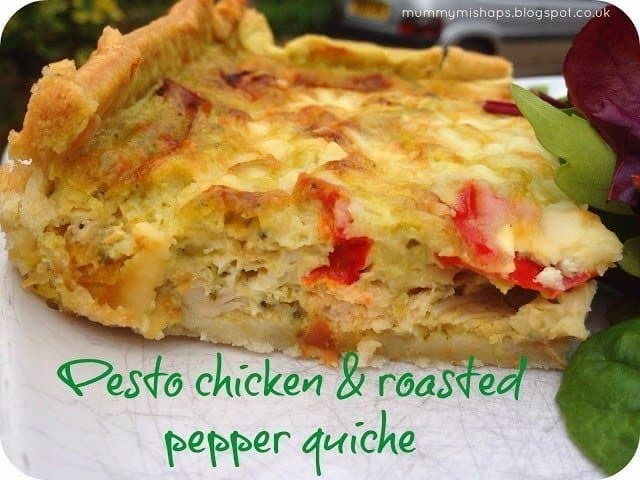 Pesto chicken and roasted pepper quiche – Making something from leftovers is both satisfying that you haven’t thrown food away and cost effective. This yummy quiche uses up roast chicken left over from the family roast. 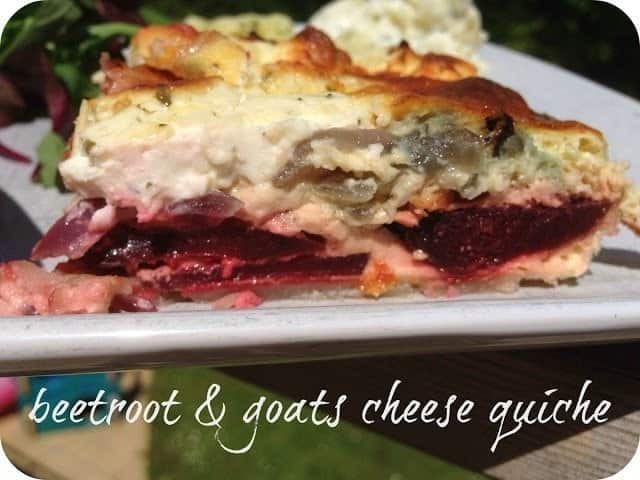 Beetroot and goats cheese quiche – A great way to use fresh beetroot, I can see this being something that gains me some brownie points with my MIL as she loved both beetroot and goats cheese. 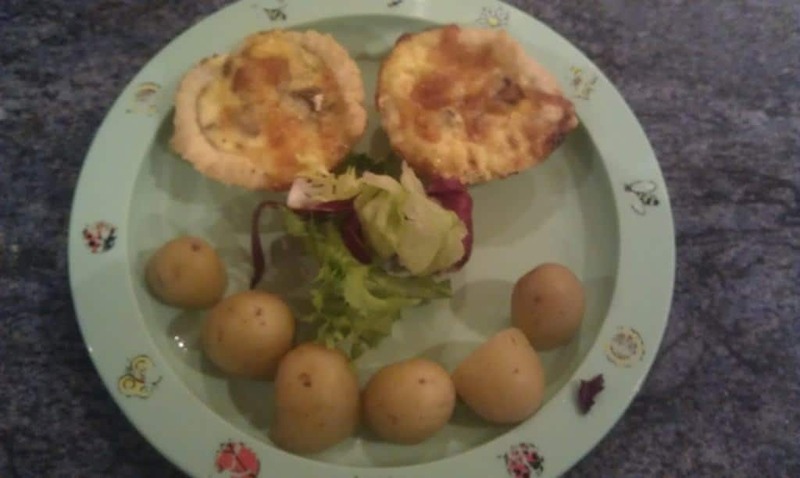 Bacon, tomato and cheese tartlets – Whilst over on Emmys Mummy, she shares a wonderful mini tartlet recipe that is great for getting the children involved in making their own tea. Cheese and Vegetable Tart – The wonderful I’m Counting UFO’s shares a great meat-free tart, I think these would make a great addition to a BBQ or picnic. Puff Pizza – Chicken and Tomato – Being a lover of pizza sometimes the base can be a little too much, Scottish Mum has a fab recipe using puff pastry as a pizza base (what a great idea). Being more of a sweet tooth person than savoury this is my favourite part… on to the delicious sweet treats that can made using ready to roll pastry. 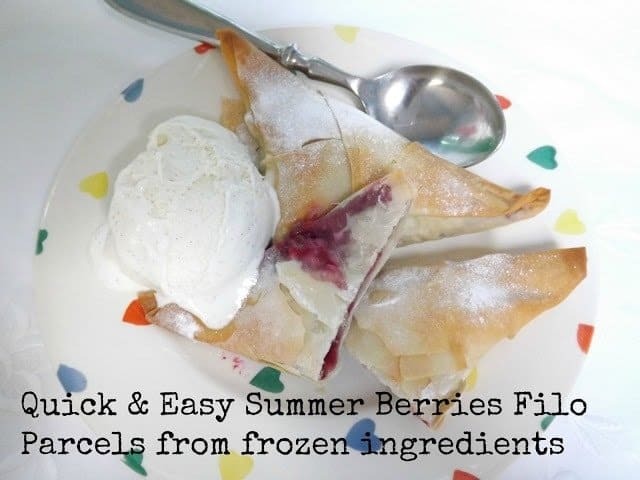 Summer Berry Filo Parcels – Filo pastry is something I have never used, I think the delicate nature of it frightens me as I can be a little heavy handed in the kitchen. I’m loving that this incorporates items that you may have sitting in your freezer already, especially if you have been fruit picking like Me and My Shadow. 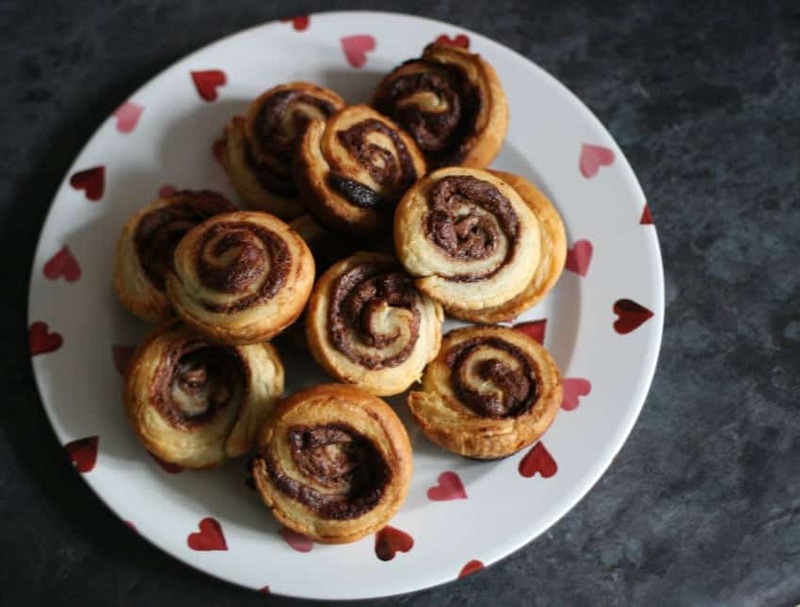 Nutella Swirls – I love Nutella, I’m quite sure that I could love off the stuff (not sure on the health benefits but hey) so you can imagine my delight when I spied these fabulous Nutella Swirls over on Mummy Alarm. 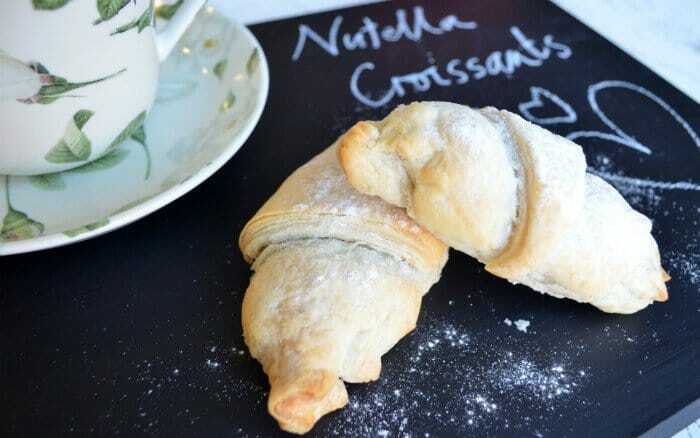 Nutella filled Croissants – Sticking with the Nutella theme, Three Years & Home shows just how easy is it to make chocolate filled croissants. Apple and Mincemeat Pie – This a classic twist on a simple apple pie that I remember as a child. Yellow Days shows how quick and easy making a tasty pie can be. 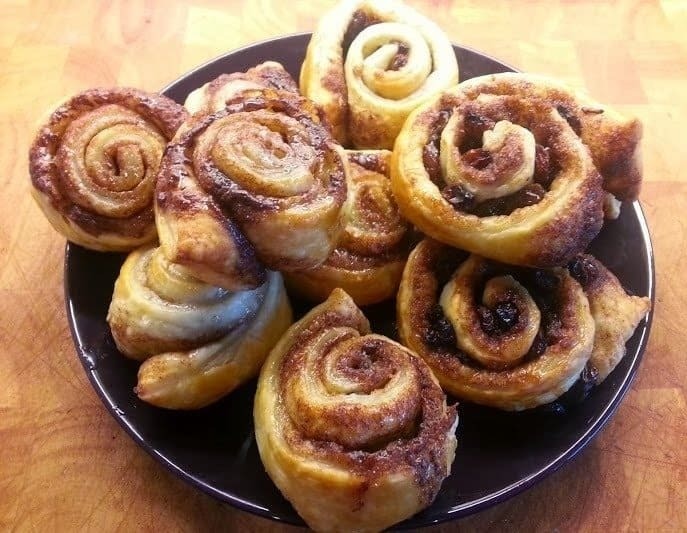 Cinnamon Whirls – This has to be one Mr Boo’s favourite treats and I must admit to thinking that there was more to the recipe that there actually was. I guess I have no excuse not to make them now, thank you The Brick Castle. 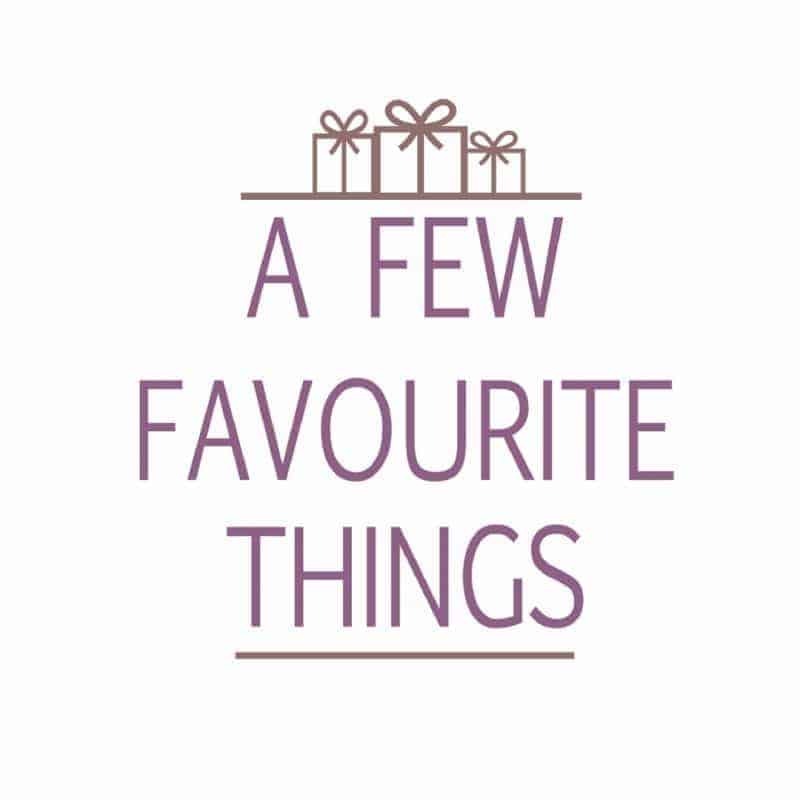 Do you have a favourite ready to roll pastry recipe? Disclosure: We received some Jus-Rol ready to roll pastry vouchers FOC for the purpose of sharing what fabulous treats you can make with it. Woot! Thanks for featuring my recipe 🙂 I’m with Sandy about the Nutella swirls. Yum yum! We do a very very similar recipe to the nutella swirls, just roll the puff pasty out slaver with marmite then roll up and bake. You’ll either love it or hate it! my mouth is watering now. Such a versatile thing to have in the fridge…brilliant! Making me feel hungry just looking at all these. 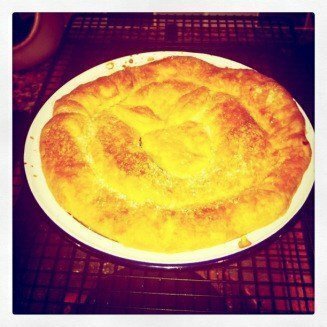 With Slimming World I’ve pretty much accepted I have to give up on pastry – despite loving it. As a treat once in a while I sometimes consider it but once I start I can’t stop! Some truly tempting recipes here though! These all look gorgeous – suddenly feeling very peckish!! I need those cinnamon whirls and Nutella ones NOW! 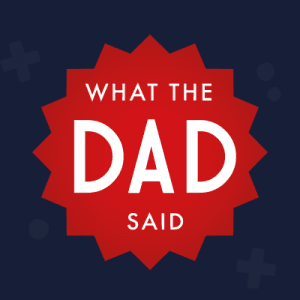 I’m a big fan of ready roll, thanks for all these great ideas! Oh – nutella swirls! Fab! Ready roll pasty is up there with sliced bread imo. 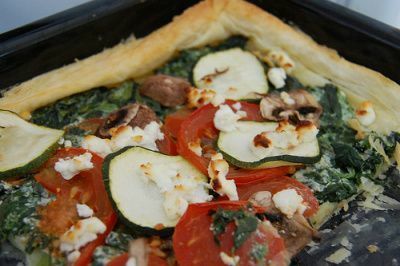 I never think to use ready made pastry for tarts, my kids would love that, especially in summer with a salad. Thanks for the lovely food ideas.